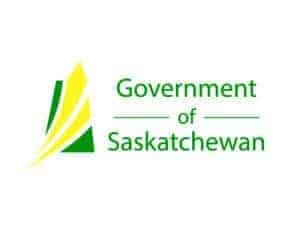 The WDM Saskatoon is thrilled to announce the completion of the parking lot construction. Announced in July, this project consisted of a complete excavation of the parking area and the installation of storm sewers and weeping tile to drain water away from the site; a redeveloped front entrance with concrete curbs and lighting improving accessibility and visitor safety, and a new water line and re-paved expanded parking lot area. 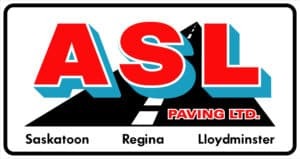 The WDM would like to thank Hamm Construction, ASL Paving Ltd., Diversified Electric, and project managers Catterall and Wright for the work that went in to completing the massive project on time. While several items remain to be finished, the parking lot is now open for public use. 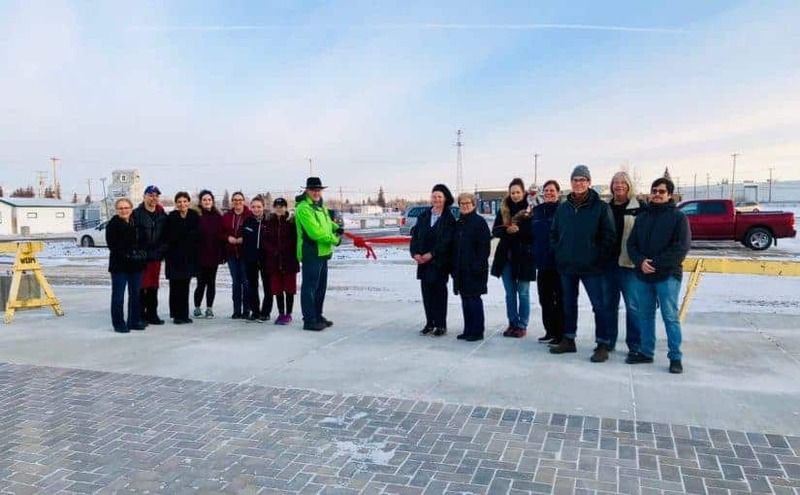 This project could not have been completed without the support of the Province of Saskatchewan, the City of Saskatoon’s Cultural Capital Grant Program, the Community Initiatives Fund’s Community Places and Spaces Program, and numerous private donations. We thank all our generous supporters. Without you this project would not have been completed.